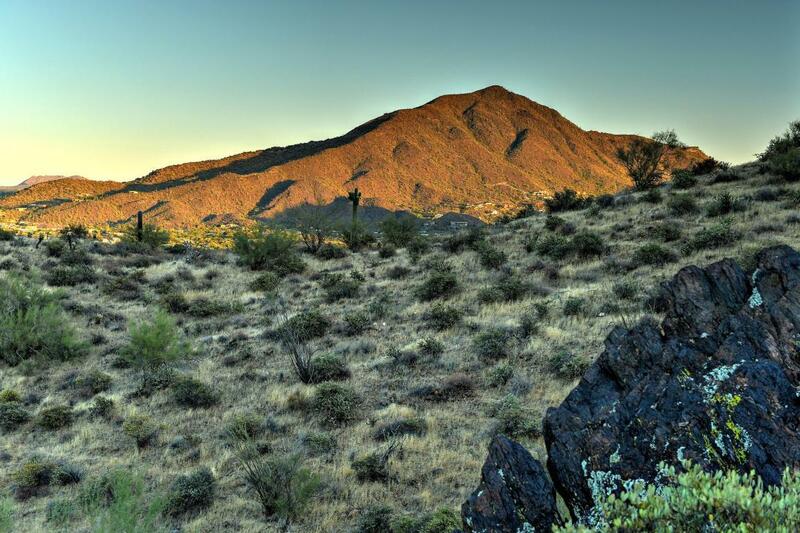 This stunning lot is nestled in the Preserve at Go John Canyon. 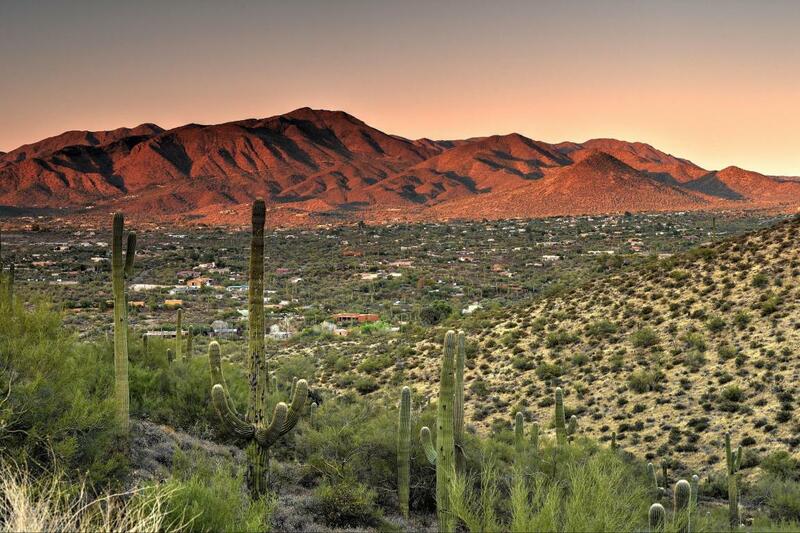 The location is ideal to enjoy the peacefulness of the Sonoran Desert, while at the same time conveniently located just minutes away from downtown Cave Creek. The neighboring lots(parcels J & K) are also available; they can be built on separately or lots can be combined for more acreage. 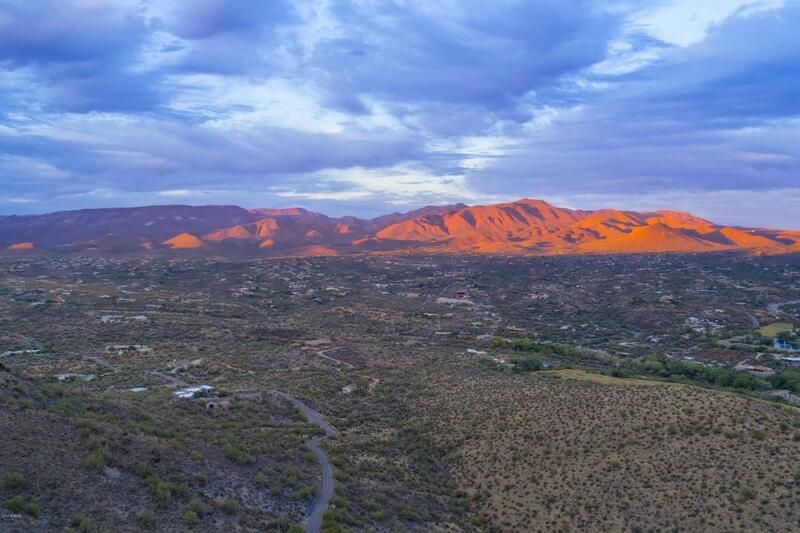 The roads to the lots are paved and utilities are to the lot lines; well and septic will be required.Residents will enjoy panoramic mountain views, lush desert landscape, privacy, and the miles of hiking, biking, and horseback riding trails of the Spur Cross Conservation Area and Cave Creek Regional Park. Secluded, yet just a short drive to the many restaurants, shops, art galleries, bars, and entertainmentvenues that Cave Creek has to offer.